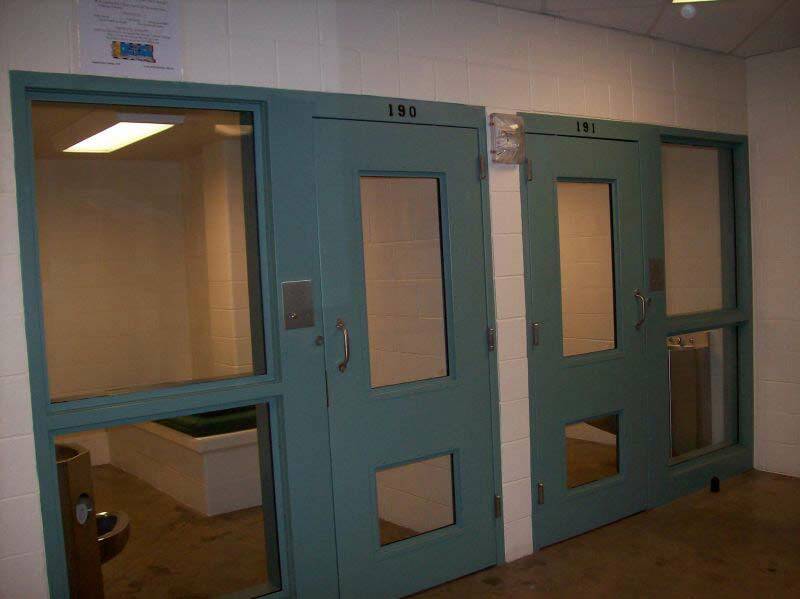 Five County Treatment and Youth Rehabilitation Center is a state of the art perimeter secure facility. 5-C is a safe and secure facility that contracts with agencies to house and provide staging and treatment to high-risk juvenile offenders. Five County is a secure Detention Center. 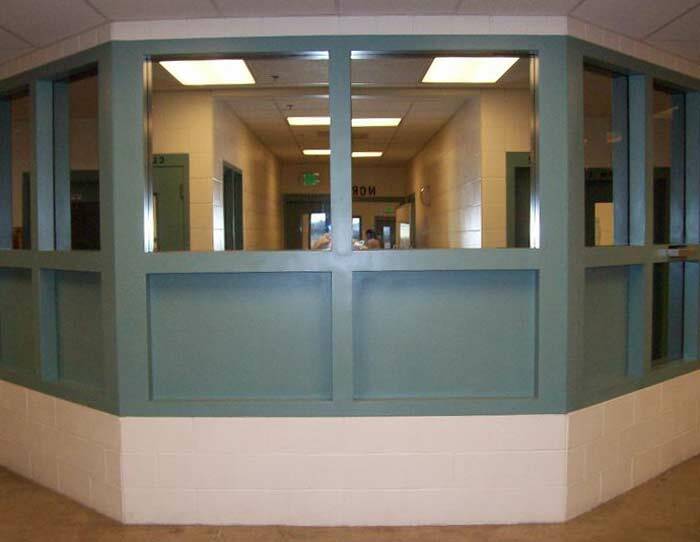 Juveniles placed in Detention are housed separately in a separate wing away from juveniles committed to States custody. Five County contracts with the Idaho Department of Juvenile Corrections, and the State of Montana Department of Corrections. Five County Detention will review and accept referrals for Staging. "Staging" is the term used to house juveniles committed to the Department of Juvenile Corrections, or State's Custody that is awaiting transfer to an observation and assessment center, treatment program, other institutional facility and are typically placed at 5-C for a short term stay. Five County will work with contracting agencies and individually asses juveniles that are "Staging" and if appropriate integrate them into residential treatment programming with the same gender treatment group during their stay. Juveniles that are designated to be "Staged" and are awaiting transfer, or needing to be housed for short term custody may be separated from juveniles that are currently in a residential treatment program. Specialized Programs are then developed to identify education, programming, and basic rights that are afforded to all juveniles. 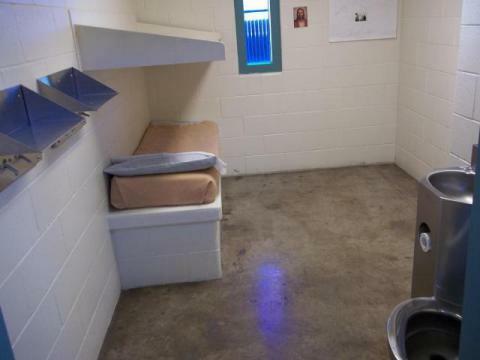 The availability of bed space to house juvenile offenders for Staging is flexible, depending on the number of juveniles currently in residential treatment programming. For bed space availability and referral process, please click on the Contact Us page and contact the facility Director or Clinical Program Manager.